During its education-centric event this morning in Chicago, Apple announced a long-awaited update for its iWork office suite that will include, finally, support for the Apple Pencil, among other updates. According to a press release from the company, Apple is updating iWork – which includes Pages, Numbers, and Keynote – after what seemed like an eternity. 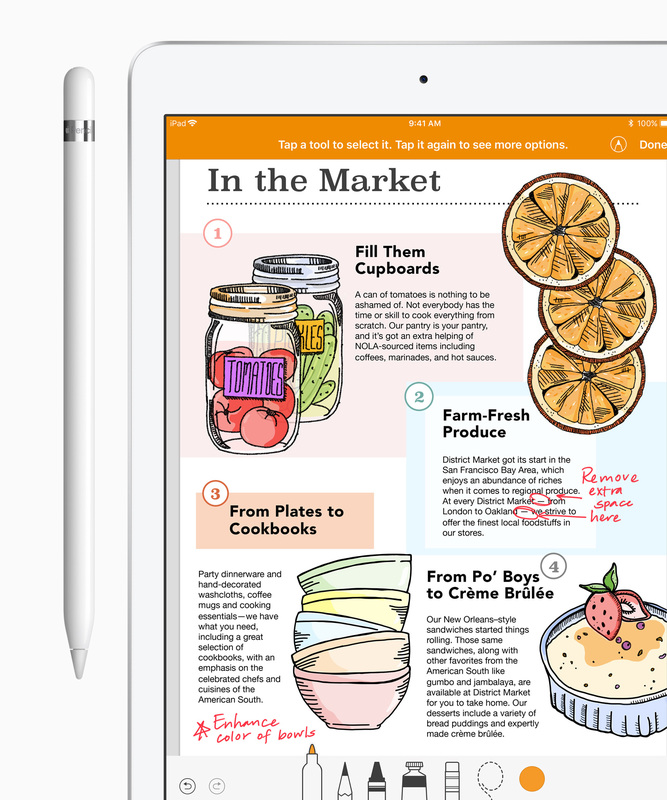 Not only does Apple Pencil functionality open the door to features that one might expect – drawing and note taking, for example – but this functionality is paired with a new feature called Smart Annotation. When editing a Pages file, Smart Annotation will allow teachers to anchor their edits and comments to text within the documents. Pages on iOS and macOS is also getting a new book creation feature, along with Presenter Mode. Book creation is fairly straightforward, as it will allow students to create interactive digital books, perhaps adding some extra depth to a short story or a project. Presenter Mode, on the other hand, can turn Pages and the iPad into a teleprompter students can use while giving presentations to their class. These updates, particularly Smart Annotation, could make Apple Pages a tempting product for educators as Apple hopes to regain some of education market share away from Google. 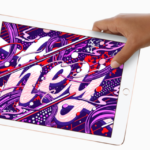 Apple also announced a new, low-cost iPad aimed at educators and students alike.